Candidates interested in economic and social developments around the world are welcome to the Department of Economics, Atilim University. Inflation, unemployment and economic growth are economic terms that we come across frequently in our daily lives and they have an important role to determine the living standards of a society. For example, wealthy and powerful nations are the ones that manage to sustain their economic growth consistently. The main goal of the Department of Economics is to educate students as prestigious economists who have an insight into the field of Economy and candidates of successful managers. 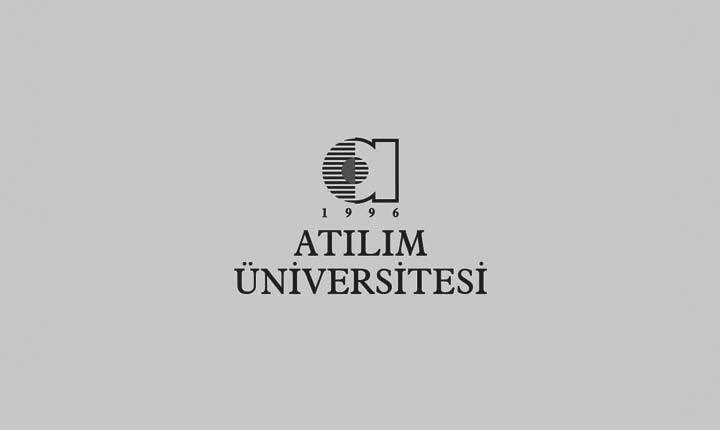 Atilim University Department of Economics which was established in 1997 has more than 200 graduates since 2002. Our graduates are employed in the most prestigious public and private institutions and some of them have become successful entrepreneurs. Instructors at the Department of Economics consist of young and dynamic academicians who give a solid education and have high potential to make publications at international standards (ranks 5th in URAP rating). Department of Economics, Atilim University offers undergraduate programs in two mediums of instruction: Turkish and English. The programs are designed to train students to have analytical thinking and apply their economic knowledge to real life issues. Social Sciences Research and Education Laboratory is established with such a goal in mind. In the scientific laboratory, students find the opportunity to work with the academicians and develop their scientific knowledge and confidence. In addition to their formal education, our students may be an active member of the Atilim Economic Community, a student body undertaking various activities to involve students with economic matters and give them an experience in managing an organization. Also, we promote our students for internship at public and private institutions depending on their interest. It is also important for us that our students have international exposure. For instance, we encourage our students to go abroad to EU countries through the Erasmus program or to the US through our bilateral agreements with the universities in the US.